Imagine this… You have been happily married to the man of your dreams for over 20 or even 30 years… You are happy together and you have grown a big and loving family whose members even have families of their own! 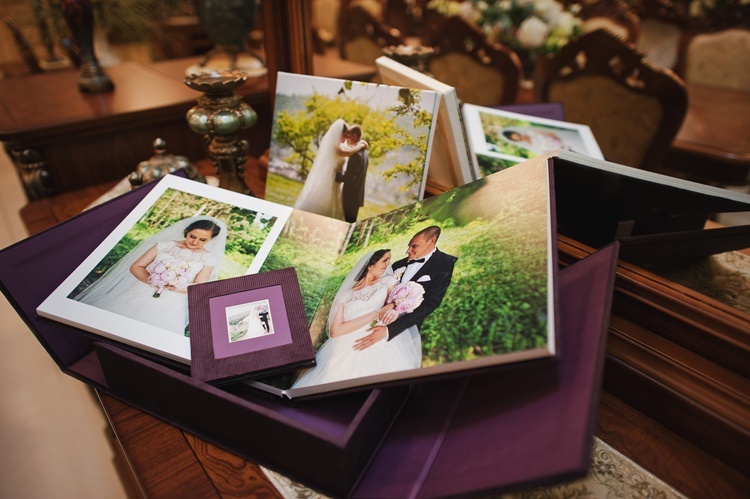 Any time you want to relive this special day that set the beginning of your beautiful life as a married couple, you’ll reach out for… your wedding album! That’s right, a picture is worth more than a thousand words and a wedding album is, well, priceless. Memories are the most cherished treasure you have and perhaps that’s the reason people often grab their picture albums together with their IDs and documents in case of an emergency like an earthquake, a fire, or a flood. In order to give you the best shots, your wedding photographer needs to find out some details about you and the groom (both as individuals and as a couple). Are you a romantic person who loves poetry and love quotes? Are you a rebel who always breaks the rules when possible? Are you a fun tornado as a couple? No matter which type you are, let your photographer know so that he can look in the real you through the lens of the camera. Good photography takes time. Sometimes it takes hours to get the perfect shot, so feel free to discuss your time frames with your photographer. Let them know if you are planning a day wedding or an evening one as light is of crucial importance to photography and he should be well aware of the time he has that ensures there will be enough light for the wedding shots. Photographers take their job seriously, so it’s a good idea to discuss the locations you have in mind with them and ask for advice. You’ll be surprised at some of the suggestions they may have that you even haven’t thought about! If your photographer is reluctant to take pictures on a site that’s on your wedding shot list, however, think about how important this site is to you and how relevant it is to your wedding. If you can go without it, make your photographer happy and remove it from your list. He is reluctant for a reason!